Filipino mega star Sarah Geronimo is celebrating 15 years as an entertainer – a singer, dancer, actress and TV personality with her “This 15 Me” world concert tour on 20th September. The tour has included events throughout the Philippines, Japan and the United States, and is now heading to Dubai, elsewhere in the Middle East and then onto Europe. One of the world’s best-loved operas, Carmen, comes to Dubai Opera from 6-8 September. Including the Habanera aria and the March of the Toreadors, Bizet’s Carmen is a story of fiery passion and heart-stopping drama in a production complete with spectacular costumes and sets and, of course, an incredible orchestra and company to bring it all to life on Dubai Opera’s world-class stage! The 14th edition of the Asia Cricket Cup comes to Dubai this autumn with six teams set to compete in the prestigious sporting tournament, which will take place in the UAE from 13-28 September, with more than 25,000 fans expected to crowd the stands. Defending champions will travel to the Emirates with the Asian Cricket Council-organised event featuring a series of 50-overs games between the teams. Having toured Europe and the US to critical acclaim, the theatre production is brought to Dubai from 13-15 September by US dance company Pilobolus, which is renowned for its innovative approach to modern dance. 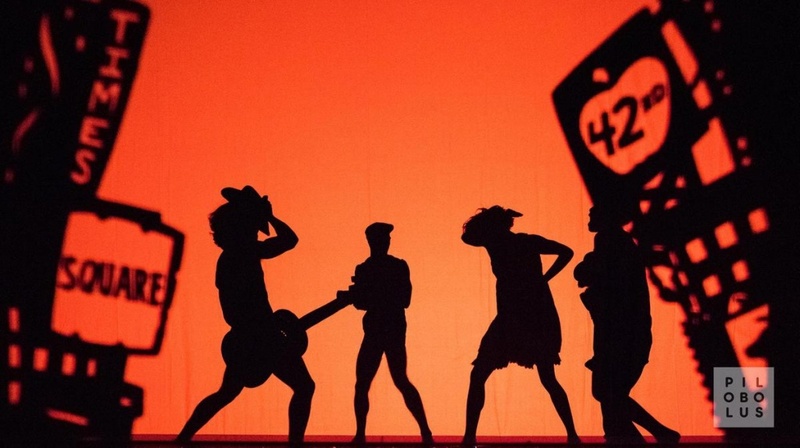 Shadowland features high-energy, fast-paced multimedia innovation, a mind-bending merging of projected images and front-of-screen choreography that leverage darkness and light. Mozart’s beloved opera, The Magic Flute, comes to Dubai Opera from 13-15 September in a dazzling production, offering audiences spectacular music set around a comic fairy tale. Join Tamino, Papageno, and Pamina in this fairy-tale adventure and let Mozart’s enchanting masterpiece transport you to a world of fantasy and the realm of the Queen of the Night. With over 600 exhibitors from all across the world showcasing products across interiors, lighting and design, technology, security, kitchen and laundry equipment and more, the exhibition provides a 360-degree view of the market. 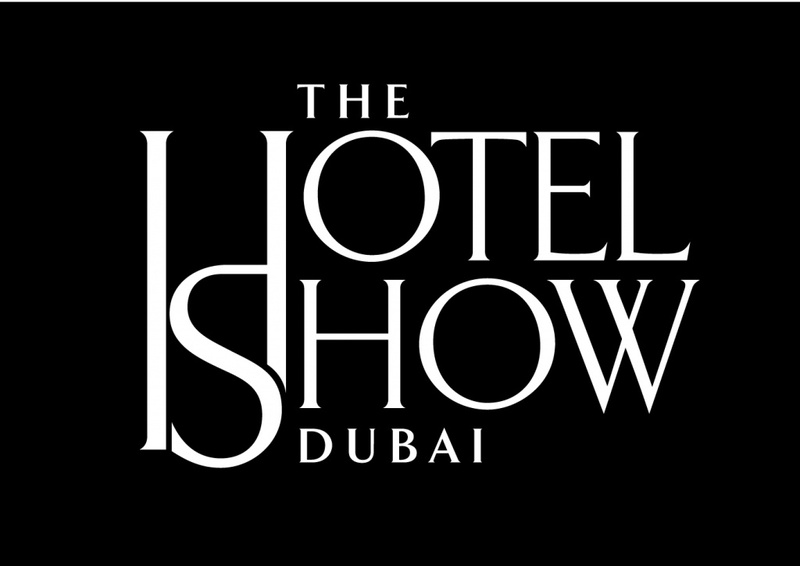 Visit the region’s premier exhibition for the hospitality industry on 16-18 September. 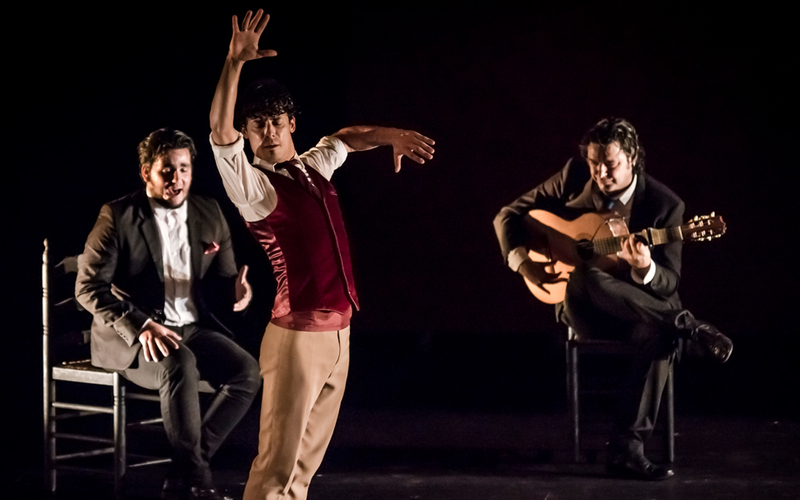 Jesus Carmona is known for his energetic and powerful flamenco style, and is considered a pioneer in the dance genre’s evolution. He will be performing live at Dubai Opera this September 19 alongside his company of 11 dancers, musicians, and vocalists, in a show featuring scores by great Spanish composers Albeniz, Riqueni, and Escudero.